*Minimum kms per day is 300. We offer taxi services in following routes at best price!! More coming soon!!! 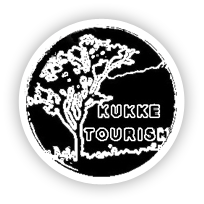 Contact us @kukketourism@gmail.com/+91 9741247271 for booking. Prices are exclusive of food and beverages.